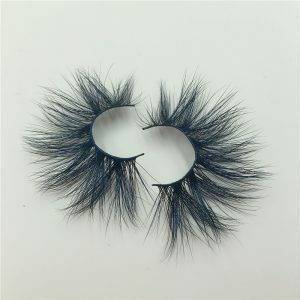 but there are many products on the market that mimic our style. need to book in advance. Many people don’t understand why our output is so low, so today we have to explain. 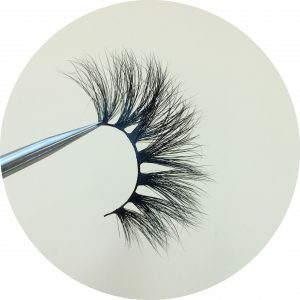 Our eyelashes are handmade, and the production process is only a small part of the staff and more complicated. 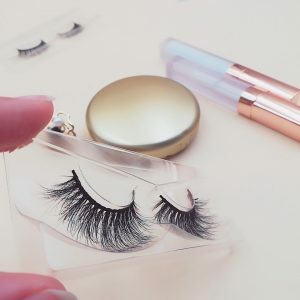 but we only want to guarantee the quality of the eyelashes. 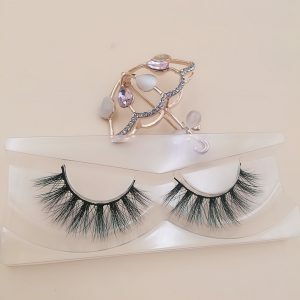 want to provide you and your customers with quality products. 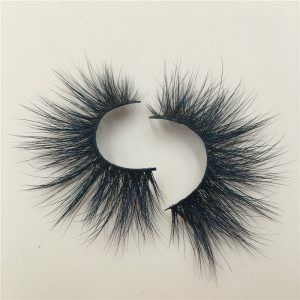 Our 25mm siberian mink lashes cost $8. 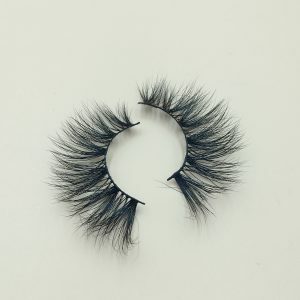 If you order a lot, we will give you a good discount. If someone quotes less than $7 at the beginning, please don’t buy it because we have our own factory. 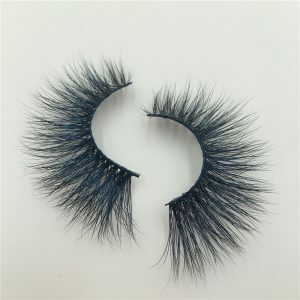 quality can not be guaranteed, the style is just imitating. 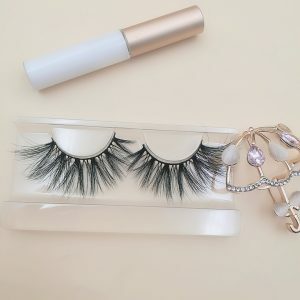 So, if you want your mink eyelashes to be purchased by more and more customers and make more money, please contact us, don’t hesitate, we are your best choice. 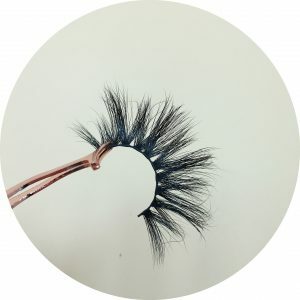 Previous post: Why Is Your Eyelash Business Not Successful?